Keeping your Chrysler, Dodge Jeep or Ram running like the day it came off the lot isn't as hard or expensive as you think. 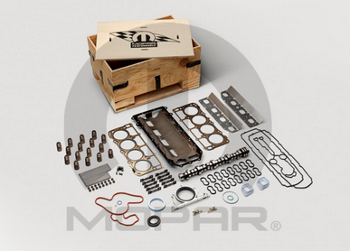 Here at Tuscon Mopar Parts, we believe keeping it original with factory certified OEM parts will keep your car humming. Looking for the latest accessories? We got them. Add swagger to your vehicle by shopping everything from off road kits to rubber floor mats. If you have any questions or have difficulty finding the part feel free to contact us.